With this visit guide, you can quickly find the location of your favourite collections. Moreover, the descriptions of the collections allow you to quickly learn about the informations and creating backgrouds of the collections even without a guide. 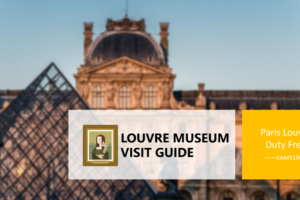 Download the PDF and enjoy your visit in Louvre!